Due to the high demand for the scales, we have currently run out of stock. If you would like to drop us an email (info@d1459786-92704.blacknighthosting.com) and let us know what colour scale you’d like to order, we can let you know when the stock is due to arrive. 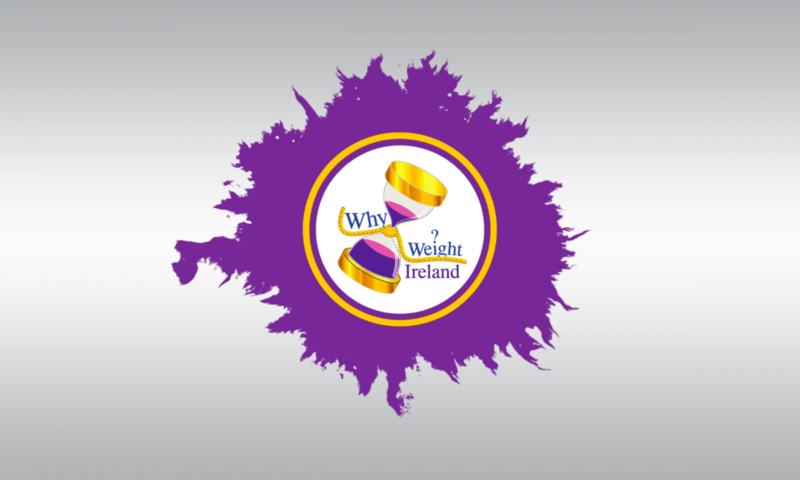 In the mean time, why not check out the Food & Exercise diary and take a 2 Day Free Trial – www.whyweightireland.ie or signup by clicking the button below.